One who works in devotion, who is a pure soul, and who controls his mind and senses, is dear to everyone, and everyone is dear to him. Though always working, such a man is never entangled. A person in the divine consciousness, although engaged in seeing, hearing, touching, smelling, eating, moving about, sleeping and breathing, always knows within himself that he actually does nothing at all. Because while speaking, evacuating, receiving, opening or closing his eyes, he always knows that only the material senses are engaged with their objects and that he is aloof from them. One who performs his duty without attachment, surrendering the results unto the Supreme God, is not affected by sinful action, as the lotus leaf is untouched by water. The yogis, abandoning attachment, act with body, mind, intelligence, and even with the senses, only for the purpose of purification. Source of all sadgunas,Sheela will live in their houses. And the Goddess of wealth will grace it with her glanceIn the houses of those who read this pentad on sandals, Daily morning with devotion. Salutations and Salutations to the sandals of my Guru,Which is the ocean of knowledge, resembling the full moon,Which is the water, which puts out the fire of misfortunes,And which removes distresses of those who prostrate before it. Salutations and Salutations to the sandals of my Guru,Which make those who prostrate before it,Possessors of great wealth, even if they are very poor,,And which makes even dumb people in to great orators. Salutations and Salutations to the sandals of my Guru,Which attracts us, to lotus like feet of our Guru,Which cures us, of the unwanted desires,And which helps fulfill the desires of those who salute. Salutations and Salutations to the sandals of my Guru,Which shine like gems on the crown of a king,Which shine like a maid in the crocodile infested stream,And which make the devotees attain the status of a king. And which is like a terrific fire drying away the ocean of ignorance. And which helps to get perennial devotion to the feet of Vishnu. Salutations and Salutations to the sandals of my Guru,Which bestows all desires of the serving disciples,Who are ever involved in carrying the burden of service And which helps the aspirants to the state of realization. Salutations and Salutations to the sandals of my Guru,Which is the Garuda,which drives awaythe serpent of passion,Which provides one, with the treasure of wisdom and renunciation,Which blesses one,with enlightened knowledge,And blesses the aspirant with speedy salvation. From ancient times up to the present day, an unbroken succession of Self-realized Saints have taken birth in the Land of Saints Bharata to lead seekers of Truth to the ultimate reality. There was a cruel hunter who was a great sinner. Once when he went to hunt, he came across a Shiva temple. Since it was the day of Mahashivaratri, he saw many people performing worship devoutly, singing bhajans (Devotional songs), kirtans (Devotional discourses) etc. He made fun of them, saying that they were fools who consider a stone to be a God and chant ‘Shiva, Shiva’ and ‘Har Har’, and he proceeded to the jungle. He climbed a tree to look out for a prey; but the tree leaves blocked his vision. He began to pluck the leaves. At that time, he was chanting ‘Shiva, Shiva’. The leaves he plucked fell on a Shivapinḍi that was beneath the tree. At the break of the day, he saw a deer. He was about to release a bow when the deer begged for its life. The deer also told the hunter what happens when a sin is committed, and went away. The tree was a bilva tree. 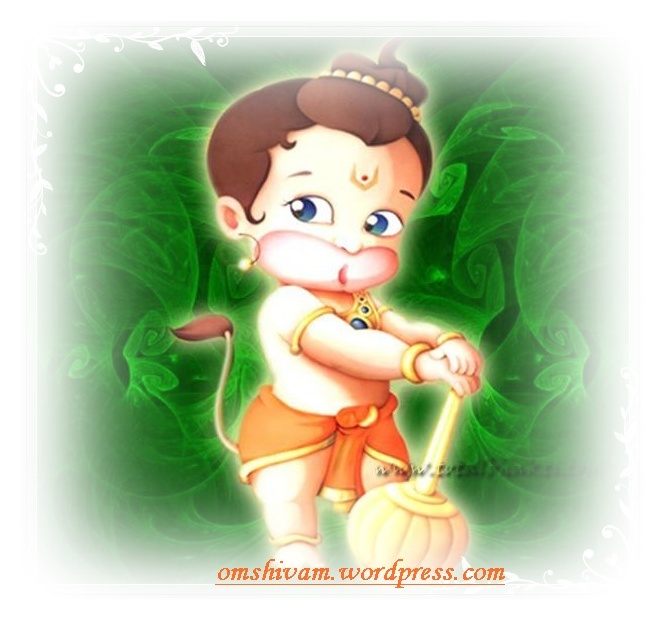 Unknowingly, the hunter had remained awake through the night, had offered bel leaves to Shiva and chanted Shiva’s Name. All this destroyed his demerits and he obtained knowledge. 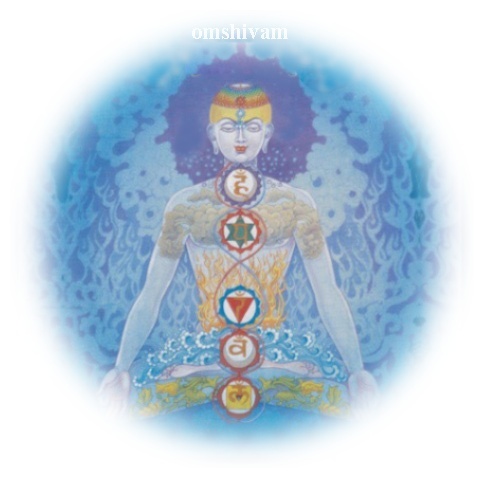 Shivaratri is great festival of convergence of Shiva and Shakti. Chaturdashi Tithi during Krishna Paksha in month of Magha is known as Maha Shivaratri according to South Indian calendar. However according to North Indian calendar Masik Shivaratri in month of Phalguna is known as Maha Shivaratri. In both calendars it is naming convention of lunar month which differs. However both, North Indians and South Indians, celebrate Maha Shivaratri on same day & Night. 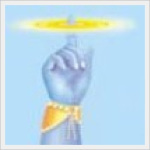 Fasting, worship and remaining awake the whole night are the three aspects of this vrat. Shiva, meditate, perform shodashopchar-puja and offer water to the deceased ancestors for well-being. Shiva should be offered 108 lotuses or bel leaves, accompanied by chanting. Then arghya should be given after offering flowers. After worship, recitation of verses and chants of moolmantras, a flower, which is removed from the head of Shiva, should be kept on the head and we should ask for pardon for our sins. It is said that Shiva should be worshipped four times in the four parts of the night of Mahashivratri. This is called Yam-puja. In every Yam-puja, God should be given an sabhayang snan. Anulepan (applying scented paste) should be performed, also leaves of dhatura (Mexican poppy), mango and bel should be offered. Arti should be performed with 26 lit lamps, made from flour of rice. At the end of the worship,108 lamps should be donated. Each worship has different mantras. Arghya should be given while reciting these mantras. Dancing, singing and listening to stories etc. should be done to remain awake through the night. At dawn, Shiva should be worshipped again, after a bath. A meal should be offered to a Brahman to mark the end of the fast. After taking his blessings, the vrat should be concluded. Vrat Vidhi – One day before Shivaratri Vratam, most likely on Trayodashi, devotees should eat only one time. On Shivaratri day, after finishing morning rituals devotees should take Sankalp (संकल्प) to observe full day fast on Shivaratri and to take food next day. During Sankalp devotees pledge for self-determination throughout the fasting period and seek blessing of Lord Shiva to finish the fast without any interference. Hindu fasts are strict and people pledge for self-determination and seek God blessing before starting them to finish them successfully. On Shivaratri day devotees should take second bath in the evening before doing Shiva Puja or visiting temple. Shiva Puja should be done during night and devotees should break the fast next day after taking bath. Devotees should break the fast between sunrise and before the end of Chaturdashi Tithi to get maximum benefit of the Vrat. According to one contradictory opinion devotees should break the fast only when Chaturdashi Tithi gets over. But it is believed that both Shiva Puja and Parana (पारणा) i.e. breaking the fast should be done within Chaturdashi Tithi. Shivaratri puja can be performed one time or four times during the night. 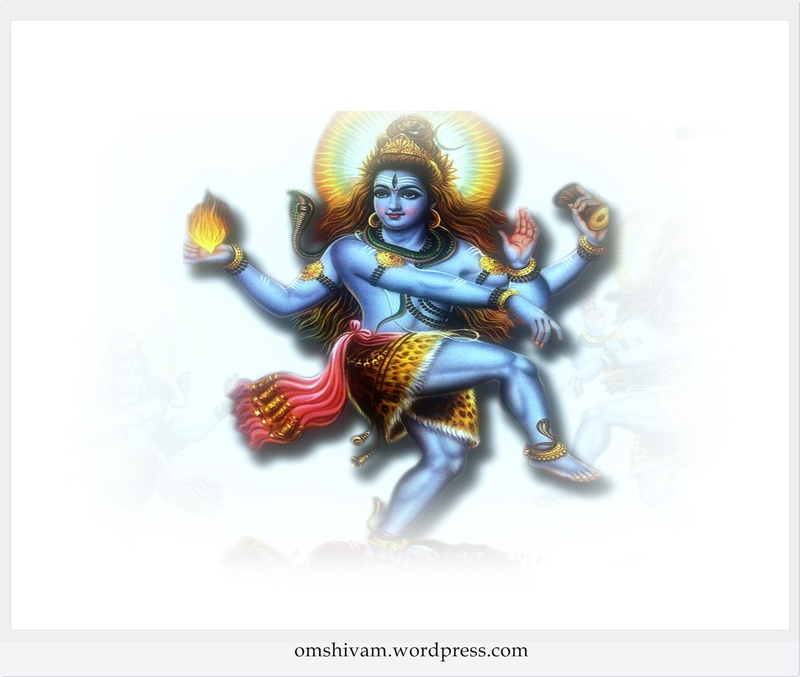 The whole night duration can be divided into four to get four Prahar (प्रहर) to perform Shiva Puja four times. all four Prahar durations for staunch Shiva devotees who perform Shiva Pujan four times in the night also list Nishita time when Lord Shiva appeared on the Earth in the form of Linga and the time window to break the fast on next day. Shivaratri is also spelled as Shivratri, Shivarathri and Sivaratri. One gains an opportunity to worship Lord Shiva with ‘bilva patra’ (Sacred leaves used for worship of Lord Shiva) only when the punyas (Merits) of a billion lives fructify. The same punyas one earns through bathing in the Ganges for ten thousand years as are earned by worshipping Lord Shiva with ‘bilva patra’ for just once. 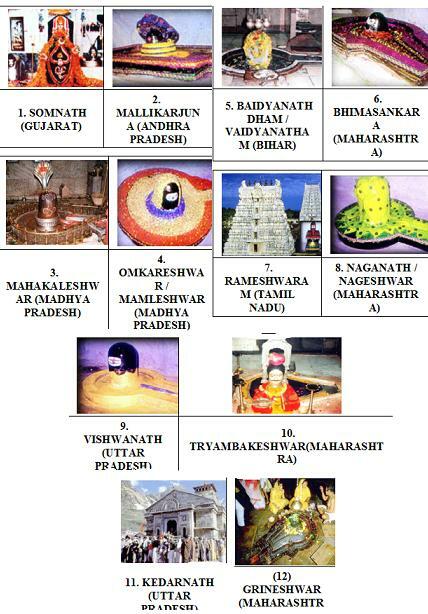 The punyas that have gradually vanished from the world in every following age are fully present in the fourteenth moon day of the dark half of the month of Magha i.e., on the day of Shivratri. Lord Brahma and other Gods as well as Munis like Vashishtha wholeheartedly praise this day of chaturdashi. Trijanma papa samharam Eka bilwam shivarpanam. 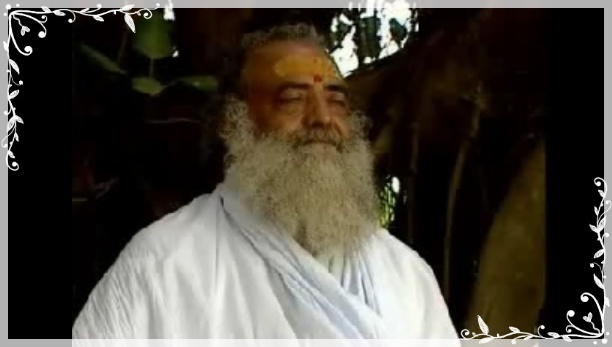 Pujya Bapuji advises every body to recite powerful Maha Mritunjya Mantra by doing Japa & Dhyan on Maha Shivratri Night. Doing chanting & meditation on Maha Shivratri Night (10-3-2013) is lakh times more beneficial than on a normal day. http://www.ashram.org is pleased to organize 24 hour non-stopGlobal Jap Yagna of Maha Mritunjya Mantra on the eve of Maha Shivratri. Sankalp: Let us get together on Maha Shivratri and participate in this Shri Maha Mrutunjay Mantra Jap Samarpit to Pujya Gurudev. Mahashivaratri is the festival to worship and propitiate Lord Shiva, the Lord of all riches, the Supreme Being, the all pervading, the very personification of Truth- Absolute, Consciousness- Absolute and Bliss-Absolute, the attributeless, the formless, the Supreme Lord of the universe. It was on the auspicious day of Mahashivaratri thatjyotirlinga came into existence on earth; and this is the pious day of Lord Shiva’s marriage too. As per the laws of Nature, it is the unique occasion when the stars and planets are conducive to the union of the individual consciousness of the jiva with the Supreme Consciousness of Shiva and thus aid in the realization of their essential unity. 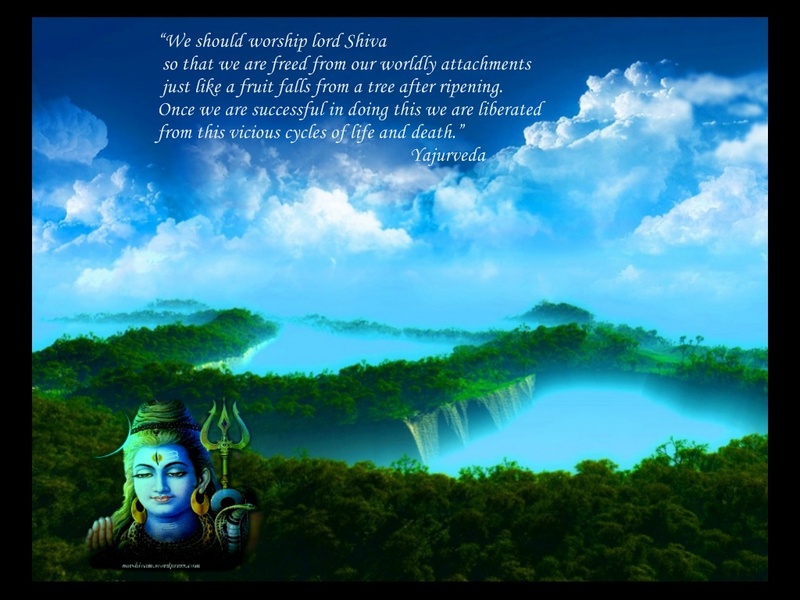 Shiva means beneficence. Mahashivaratri is a night of supreme beneficence. Jap, austerities and fast done on this day earn a thousand times more religious merits compared to that accrued from the same effort exerted on any other day. A vrata is primarily characterized by faith, fasting and prayers. A vrata has the capacity to convert an atheist to a theist, a hedonist to yogi, a selfish person to an altruistic, a miser to a generous, an impatient to a patient and an intolerant to a tolerant one. Those, firm in their vrata and righteousness, elevate their lives. 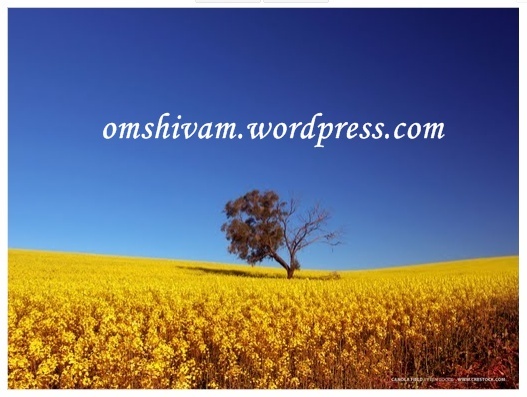 TheShivaratri vrata destroys all sins and primarily facilitates the accomplishment of yoga and God-Realization. The vrata of Shivaratri involves staying awake at night, worshipping Lord Shiva with Bael leaves, sandalwood paste, flowers etc. and engaging in japand meditation. 1,25,000 number of jap of the Beeja Mantra ”Bum” ( बं)done on this day, greatly helps to alleviate joint pains and diseases related to Vata Dosha. 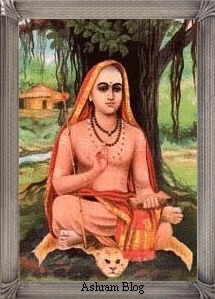 If you remain awake on this night with the conviction that you are not going to fritter away this precious human birth in petty pursuits of sense enjoyments, but would rather persevere to take advantage of its true worth by utilizing it to attain Enlightenment, the supreme goal of human-birth; then such a night vigil will be supremely rewarding. It destroys the sins accumulated over a multitude of previous births and purifies the intellect. This paves the way for the final attainment of the very essence of Shiva, the Supreme Consciousness. Otherfestivalslike Deepawali,Holi, Makar Sankranti give importance to delicacies, wearing new clothes and meeting people; but Shivaratri is not like that. This is a day of taking and observing vows of fasting and austerities so that the real meaning ofUpawas i.e. proximity to God -is realized. In other festivals one reaches out to meet others whereas Shivaratri is an occasion to destroy one’s own ego and become one with the Lord. It is a day when one can and should strive to attain oneness with the Shiva-Consciousness. A man, as such, is intrinsically endowed with extraordinary happiness, peace and capabilities. 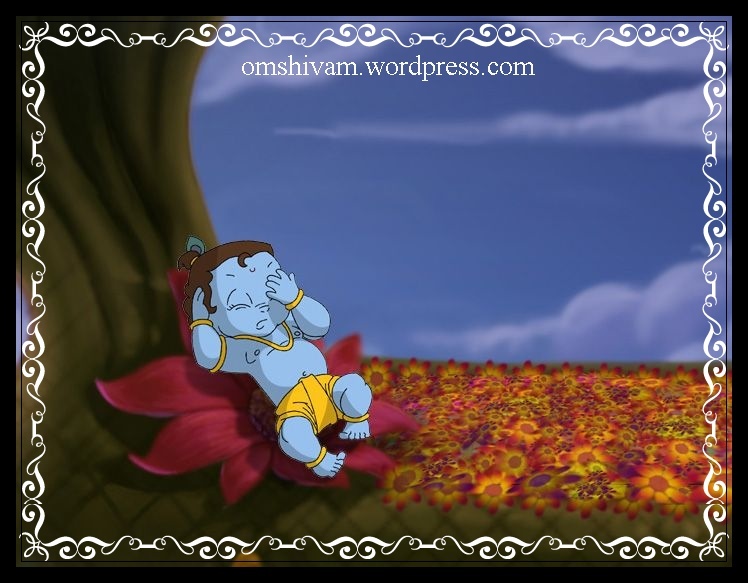 He is capable of experiencing the Supreme bliss in which Lord Shiva is perennially engrossed. 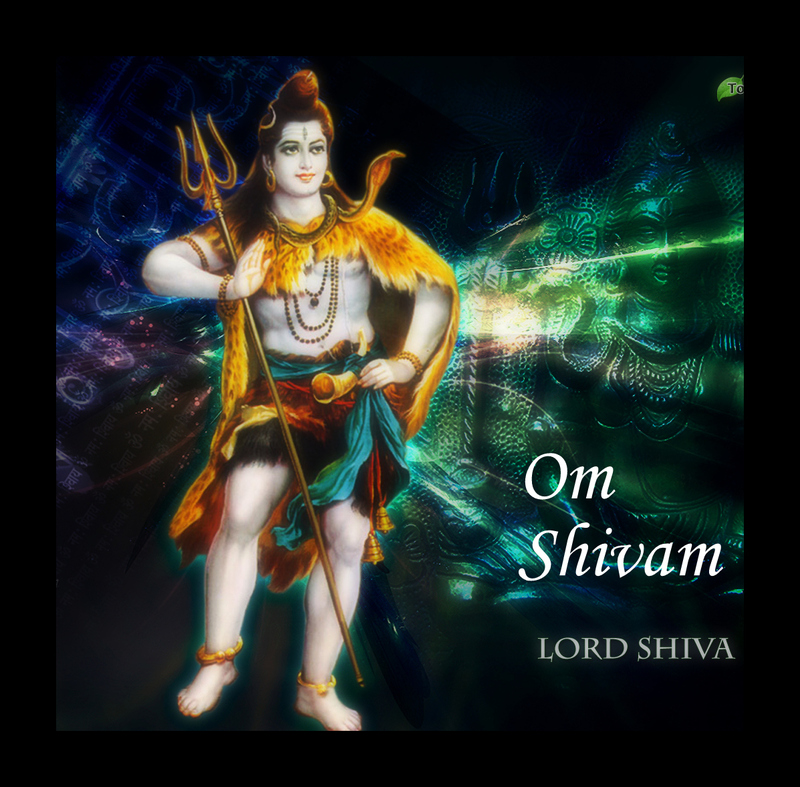 If he gets the opportunity to be in the holy company of the Self-realised Saints, who are ever engrossed in the Shiva-Consciousness, listens to their satsang, obtains their guidance and is blessed with their nectarine glance, this night can very well turn into that of ultimate beneficence, into the real Shivaratri. Mahashivaratri is the supreme festival of realizing the Supreme Being, the Shiva. It is the day of worshipping the Shiva of one’s True Self and becoming established therein. The hunter gave the hind permission to go home, and re-mained sitting on the tree waiting for her to return. Waiting the whole night he was forced to observe fast. Near by the forest there was a hermitage of a sage who was chanting the “Om Namaha Shivaya” Mantra.The hunter listenend the chanting whole night carefully and unknowingly water from his pot was poured drop by drop on the Shiva Linga under the Billi tree. On the Shiva Linga he had inadvertently offered the “bel” leaves. With his mouth he uttered the name of Shiva, thus he fulfilled the conditions needed for the observance of the Maha Shiva Ratra vow. So without knowing how, his heart was changed and he was filled with sentiments of mercy.Before dawn the mother deer came back with the entire herd. “Now you may take my life at your pleasure” she said. Seeing the hind’s honesty the hunter’s heart was further softened, and he completely gave up his thought of killing the hind. Shankar was so pleased that immediately making all of them sit in a plane he took them to heaven. Both the hind and the hunter can be seen at night in the sky among the stars in the constellation of Orion (“Mrugshirsh nakshatra”). Karnumurti Lord Shiva Maha Deva the “Great God” blessed the poor hunter to become the commander of all Rudra Gans God Veera Bhadra who is born as Chakravarthy King Vikramaditya in his next birth on Earth . We hope and wish that you all will be the part of this world wide seva team event.We also request you to spread this message to all your nearest and dearest and also to all the sadhak bhai&behen of your local samiti and centers and inspire others to be the part of this .You can register your name and time slot here. प्रातः स्मरणीय जगवंदनीय पूज्य संत श्री आसारामजी बापू ! one of the greatest religious personalities in the world. its to be known that there is so many conspirators along with vatican paid media channels are working together against the most respected & most Honourable Saint of Hinduism Vishwa Guru Param Pujya Sant Shri Asaramji Bapu & his most respected & most Innocent family members. now the evil congress govt is even planning to take over all the property of ashram which are made by the sweat, devotion and selfless service of millions & million disciples & devotees all over the world. Pujya Sri Narayan Sai is son of a Pujya Sant Shri Asaramji Bapuji & is a highly religious saint, who had devoted all his life from his childhood for the service of humanity & Hindu religion. Most of the ashram & trust are take cared by Sri Narayan Sai, these ashram are doing many many humanitarian servises and charites to poor & needy from a very long time . only these Holy & Kind Hindu organizations like Sant Sri Asaramji Ashram are doing selfless service for poor sections of the society,specially in tribal & rural areas & also every possible part of the country. by giving them food, pure drinking water, clothes, best medicines and all medical care also providing education & building homes for the poor & homeless. Sant shri Asaramji ashram services are well known during natural calamities like Gujarat earthquake & uttrakhand floods. who’s innocence purity and holiness spirituality is world known. trp rating of electronic media channels going down and down. millions and millions of true Indians stopped watching and have blocked these channels on their television sets, some have even withdrawn their cable connections itself. these are the main traitors and hyena channels (geedad)channels who are howling against Hindu Lions. block them stop them ban them forever. all these channels are run by evil anti Indian Jehaadi missionaries funded from Arab Pakistan and Vatican directly. its part of an evil network working against India & many other poor nonmuslim countries and their religions. as the trp rates are down ad agents & companies are deserting them their all evil dirty business is now coming to finish. so block them now lock all those evil channels. 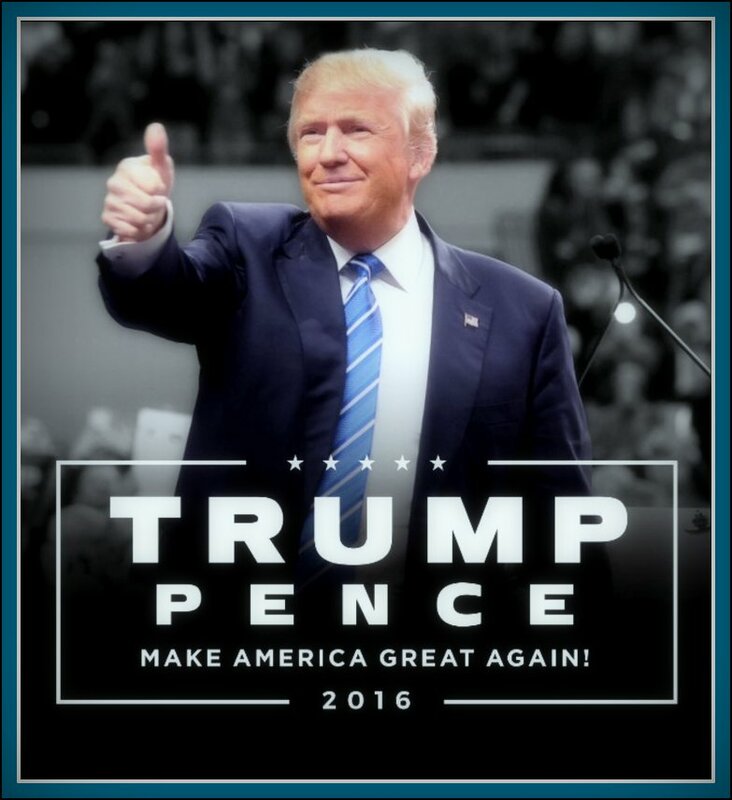 Destroy Terrorist Supporting MSM Now. After repeated appeals to the Indian UPA government, there has been refusal to provide any treatment for this highly painful disorder and the Congress UPA govt of India also said that there is no diseases like this one and is not seen in any mri scans even the modern medical science has proven trigeminal Neauraligia & also states that this disorder cannot be found through mri scans. Bapuji continues to suffer unnecessary pain while in police custody since 31st August 2013. So we are approaching you to help us ! the whole evil corrupt congress govt and their cruel police with its christian missionaries and its paid media all are conspiring against Vishwa Guru Param Pujya Asaramji Bapuji from a long time because he is a HINDU Saviour.